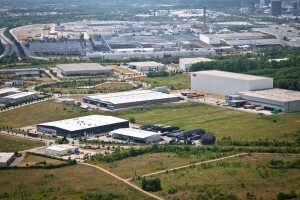 At our location in Saarwellingen in the industrial park John, the ISL Group operates a logistic center with a surface area of approximately 20,000 m². There we serve different clients with various services. 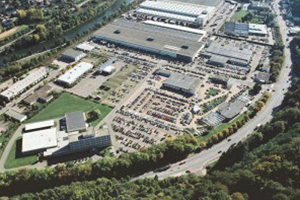 ISL AUTOMOTIVE GmbH operates 4 locations in Saarlouis in the Ford Industrial Supplier Park with a direct connection to the Ford plant: Halle West, Modification Center, Carrierplatz, Meldestelle. 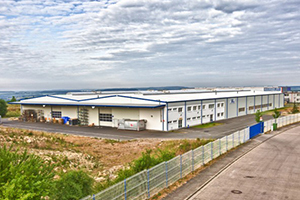 ISL INNOVATIVE SYSTEM LOGISTIK GmbH operates a logistic center at the Zweibruecken location. ISL provides a tailor-fit warehouse management and optimizes the entire supply chain right down to the point of installation. Thanks to the use of state-of- the-art information and communication technologies, ISL reduces the lead times and helps by the optimization of stock levels. Our ambition is a smooth, production-synchronized supply chain for our clients. 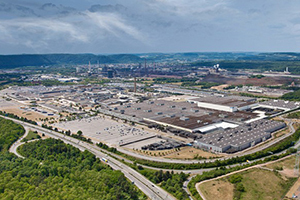 ISL INNOVATIVE SYSTEM LOGISTIK GmbH supplies the premium production of ZF, Voit and VW from this location with vehicle components and raw materials. With over 20 employees, ISL manages the more than 20,000 m² of surface space in a 3 shift operation. 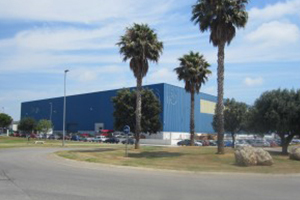 Located inside the Ford industrial Park, ISE provides FORD Valencia with the vital supply of the coils needed for the stamping operations. With more than 8300 square meters of warehouse and a software directly connected to Ford and to the different steel suppliers, ISE is a key member in the supply chain. Modern equipment and a highly motivated team are there to support this task. »To the website of ISE Logistic Service S.L. 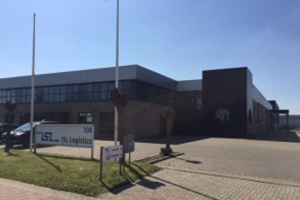 ISL Logistics NL B.V. operates in the Dutch province of Limburg/ Sittard in the Netherlands a highly modern production facility and logistics center. The ISL facility integrates modern welding technologies with state of the art logistics systems, manufacturing exhaust systems for the BMW / MINI at the Born location. The products are manufactured in a total area of 4,700 sq.m. just in time and delivered by road via milk runs.